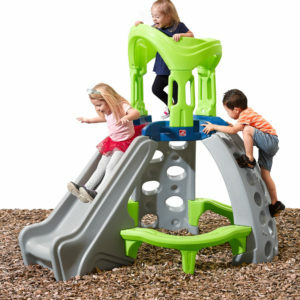 With the durable Step2 climbers and slides for toddlers, your child can develop his balance and coordination skills through climbing, sliding, hiding. 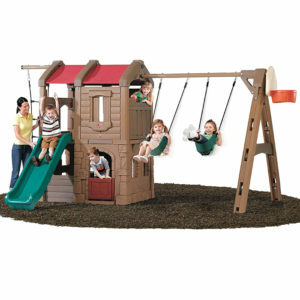 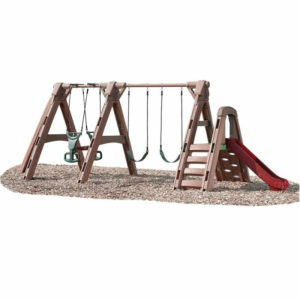 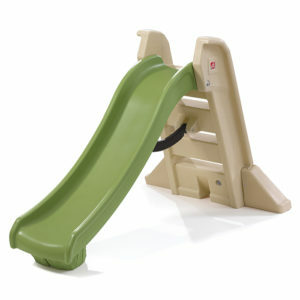 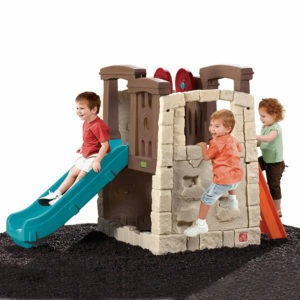 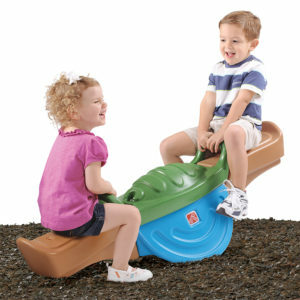 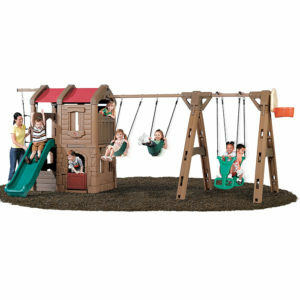 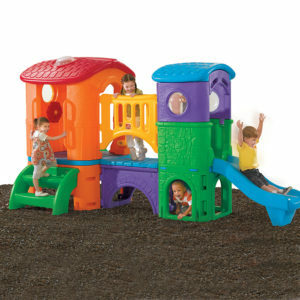 Great for indoor and outdoor play areas and designed for use by multiple children. 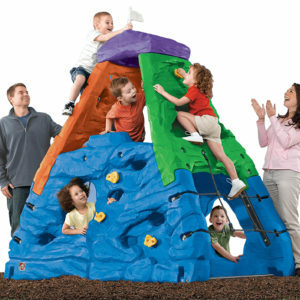 Kids can enjoy hours of physical fun with these sturdy climbers.